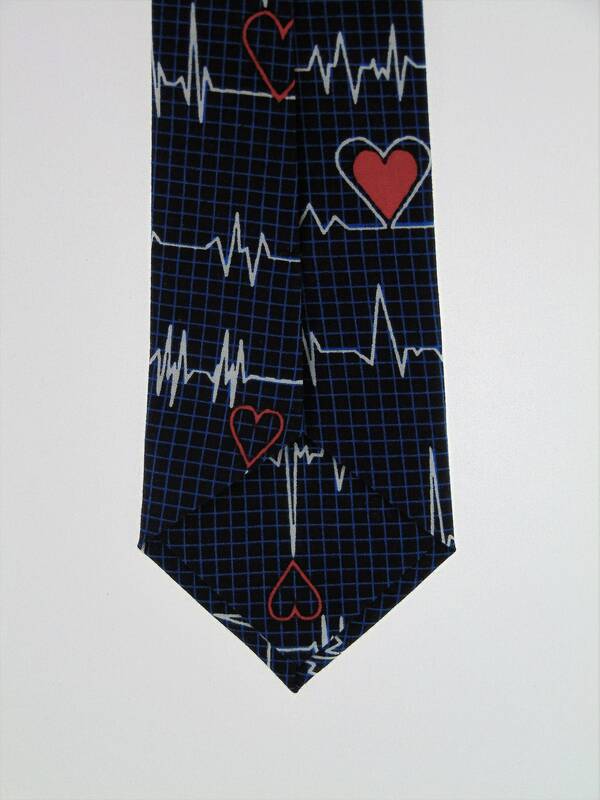 This is the perfect gift for that special doctor. 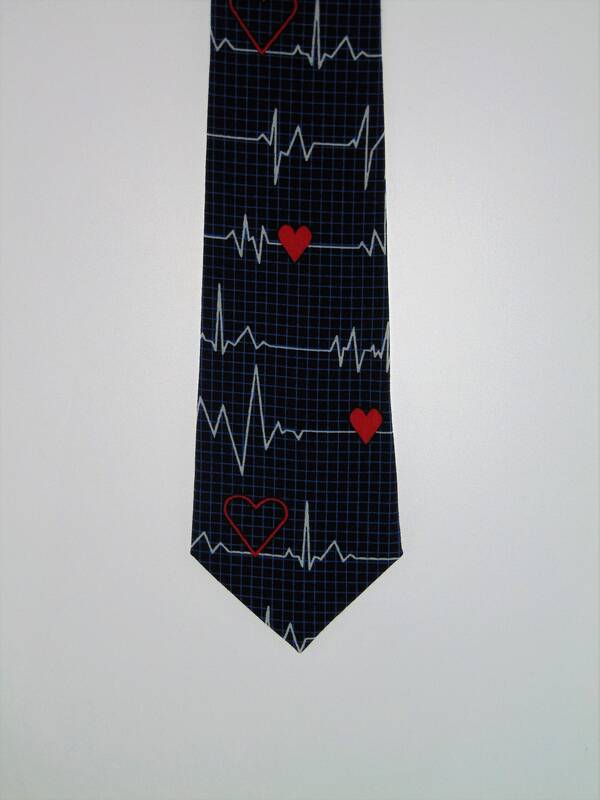 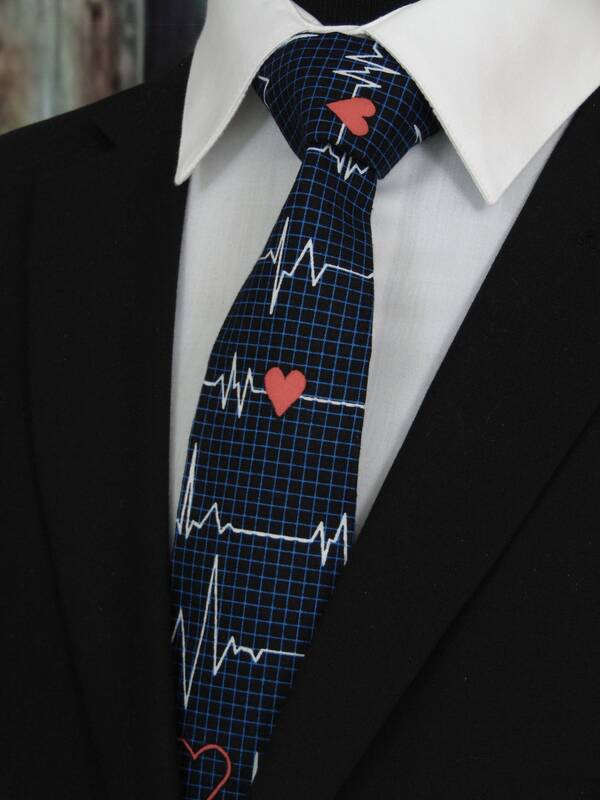 We made this necktie for doctors as a special gift. 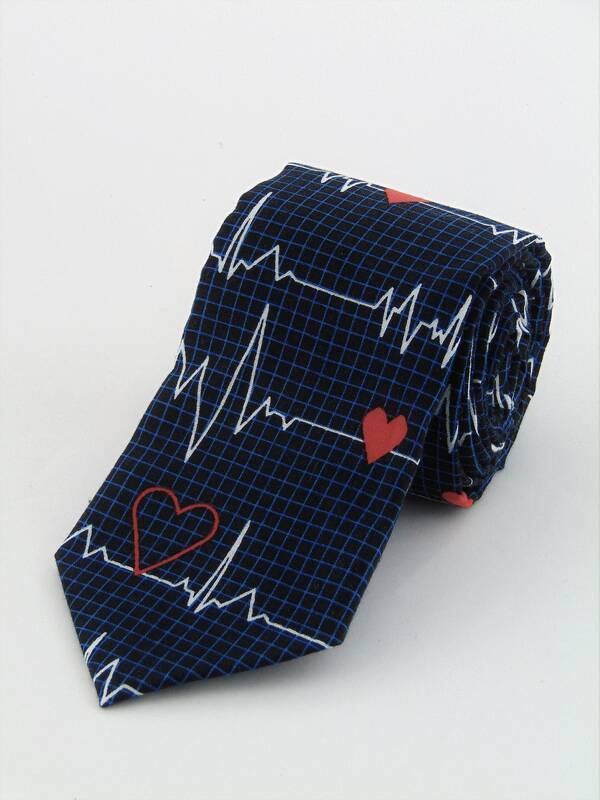 Features a blue back ground with red hearts.